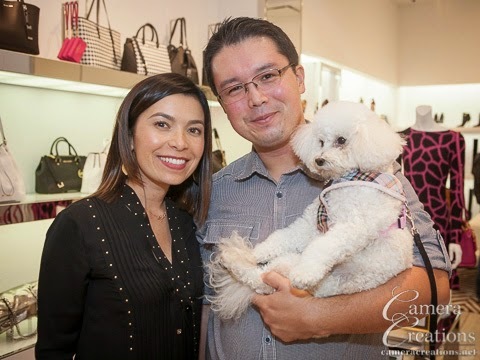 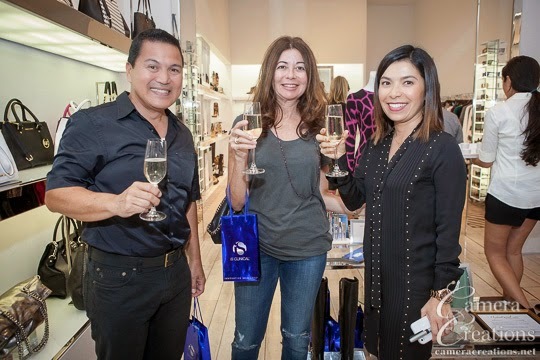 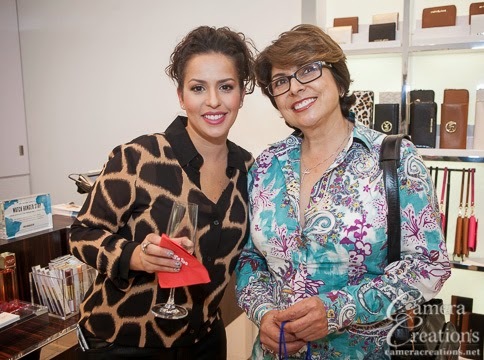 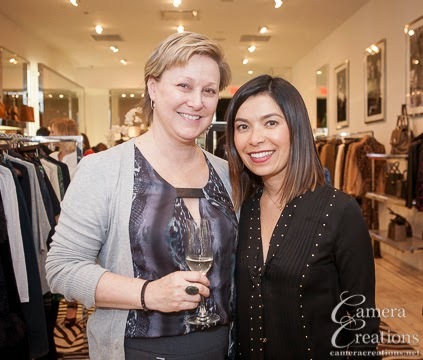 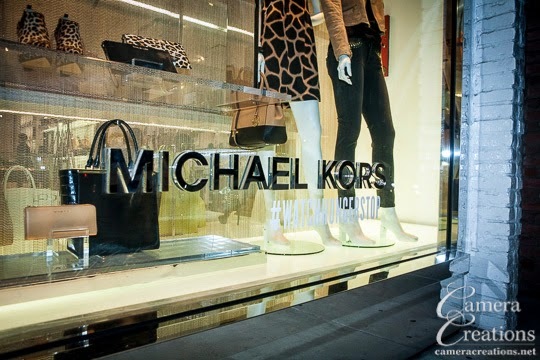 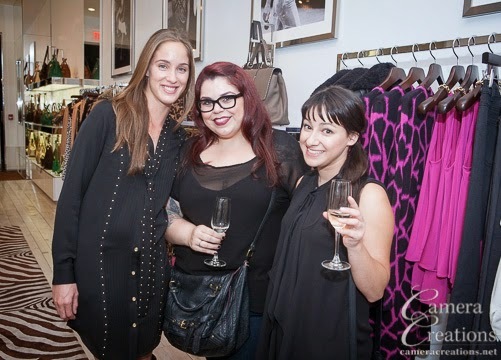 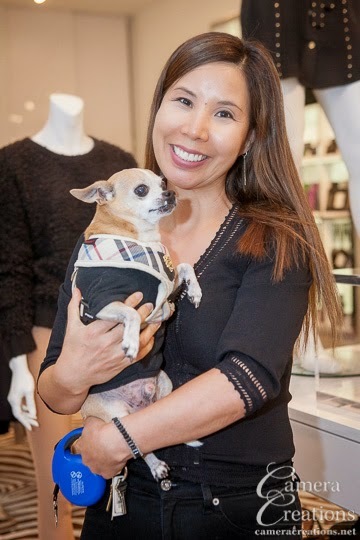 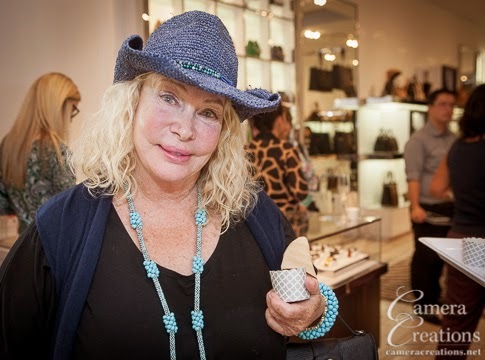 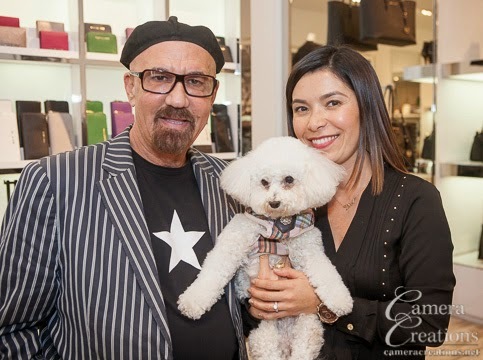 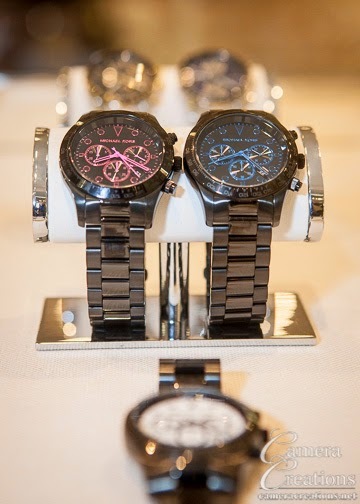 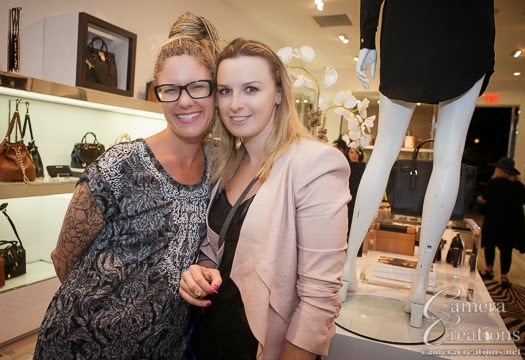 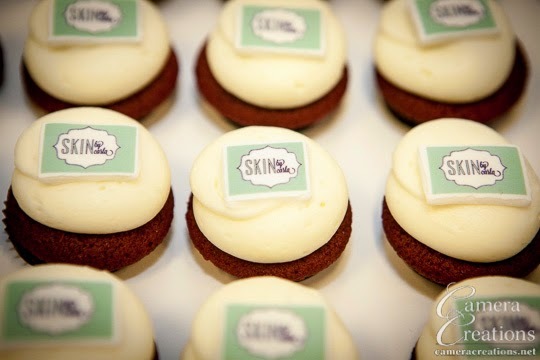 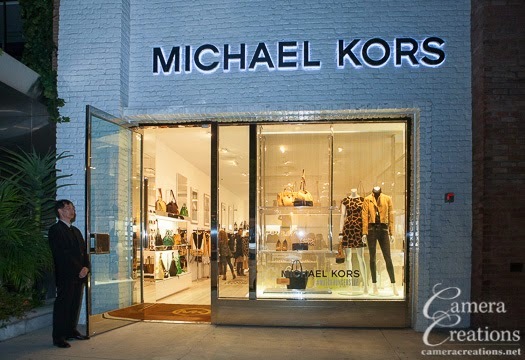 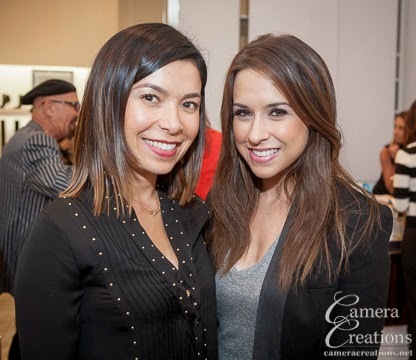 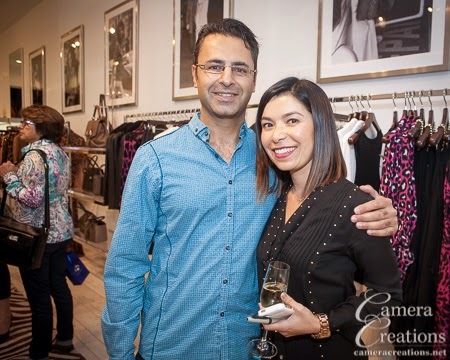 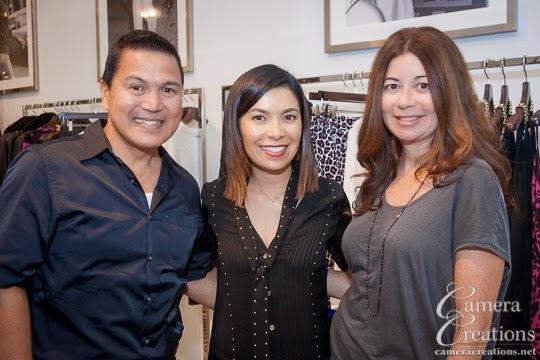 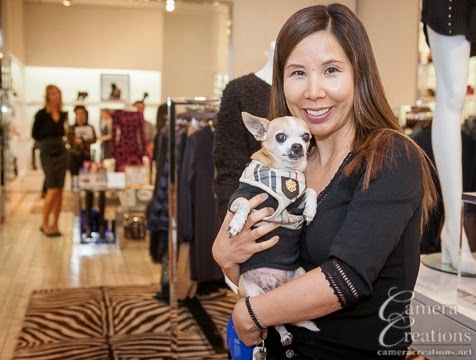 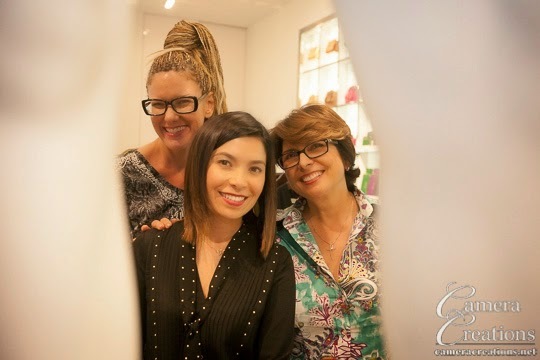 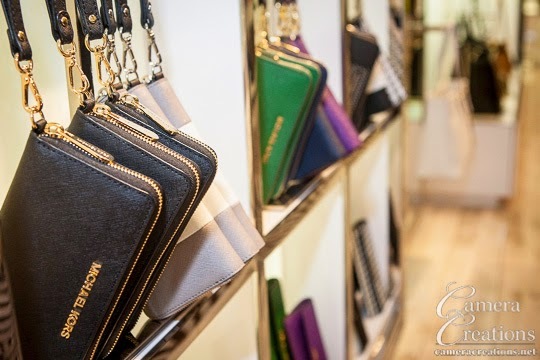 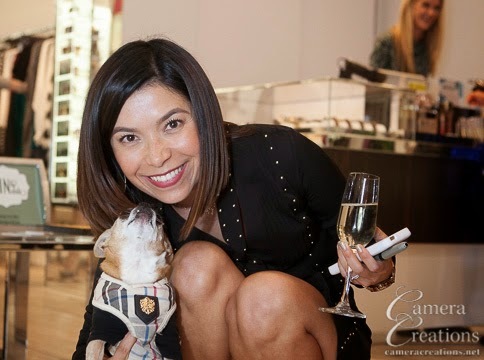 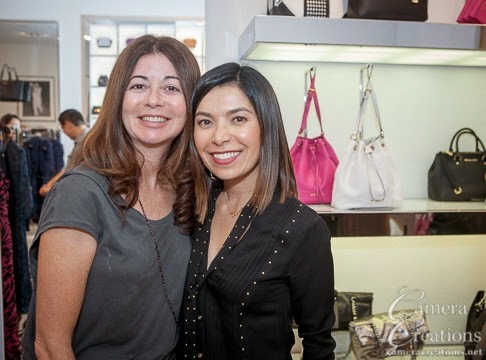 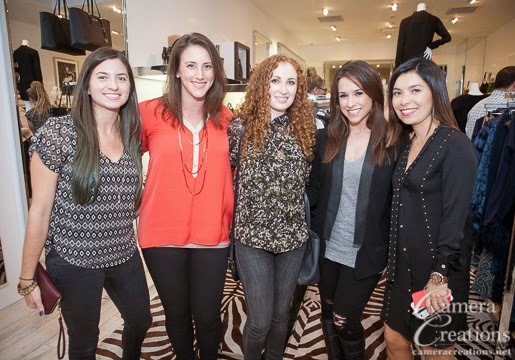 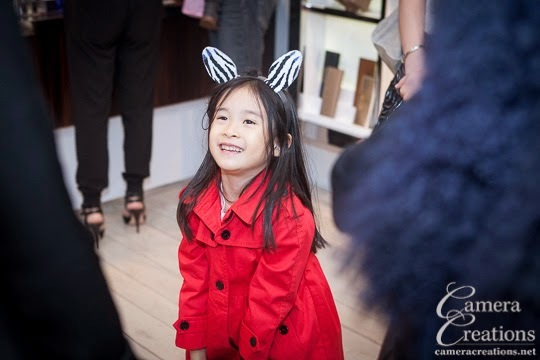 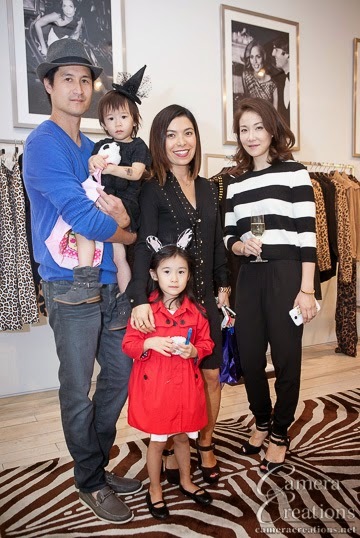 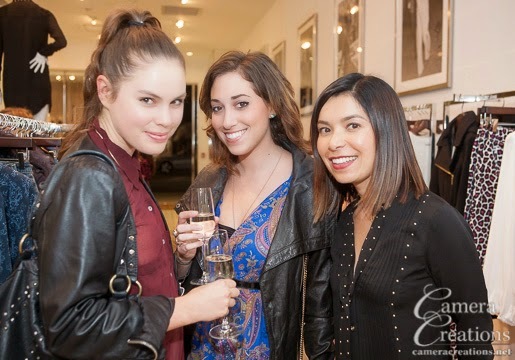 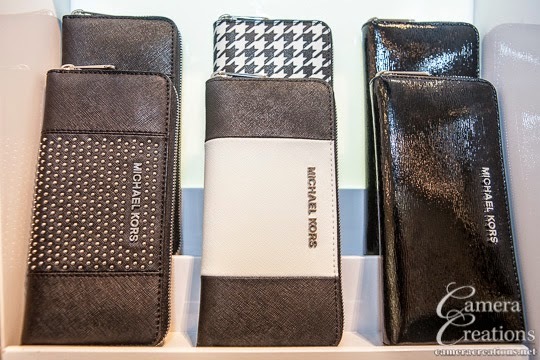 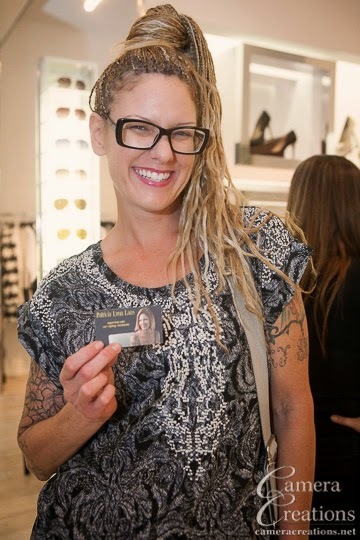 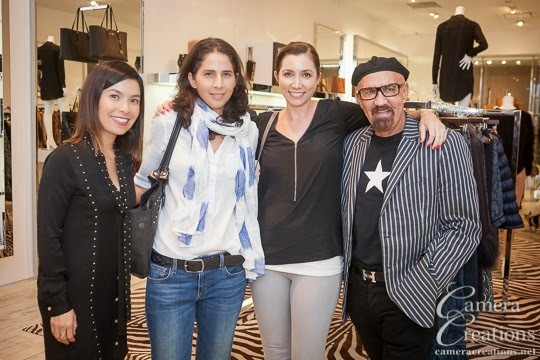 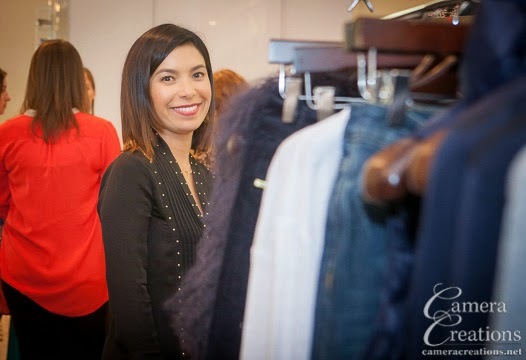 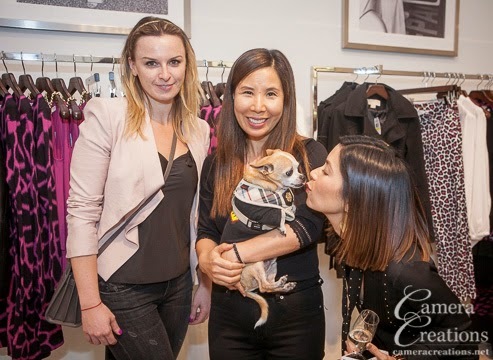 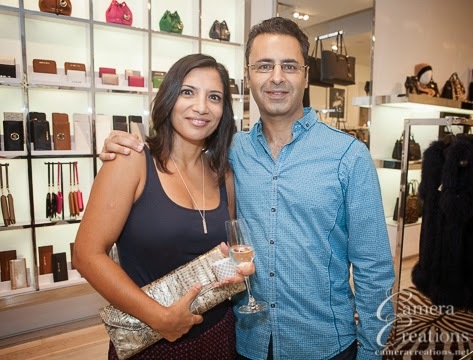 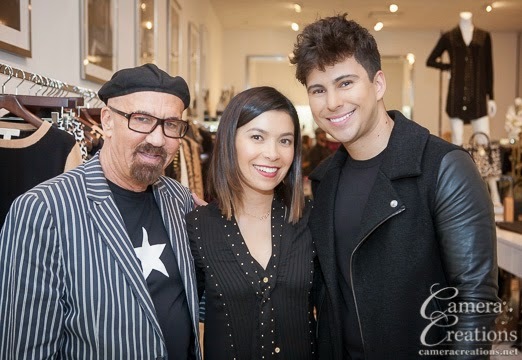 On October 23, 2014 Carla Cohen, owner of Skin by Carla in West Hollywood, held a two year anniversary celebration event hosted by Micheal Kors retail store at 108 N. Robertson Blvd., West Hollywood, CA. 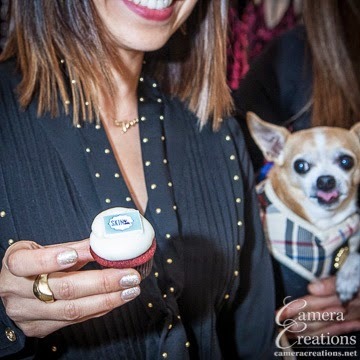 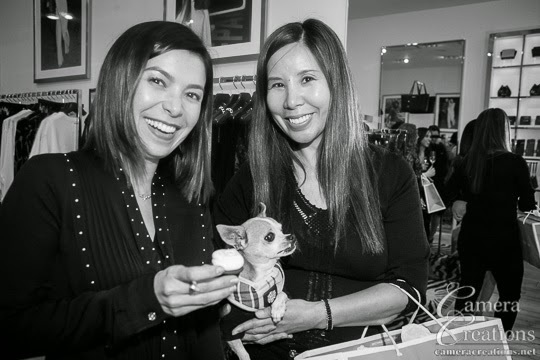 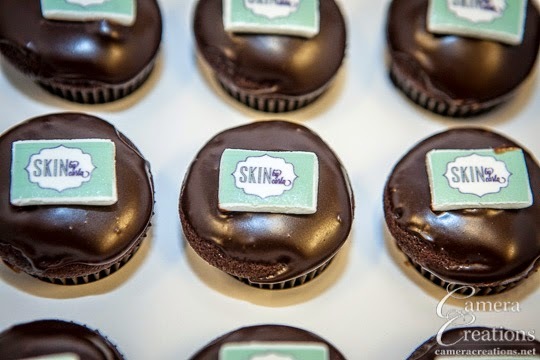 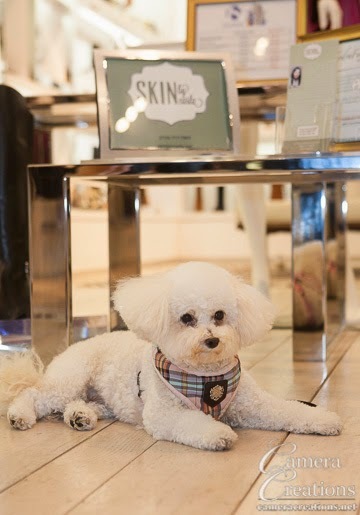 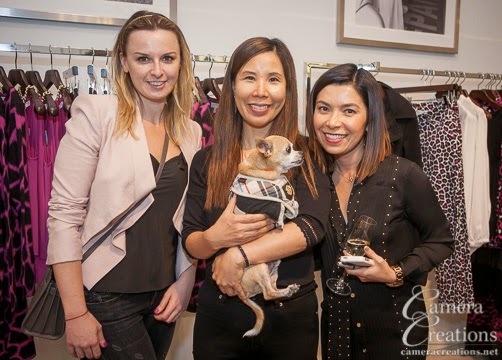 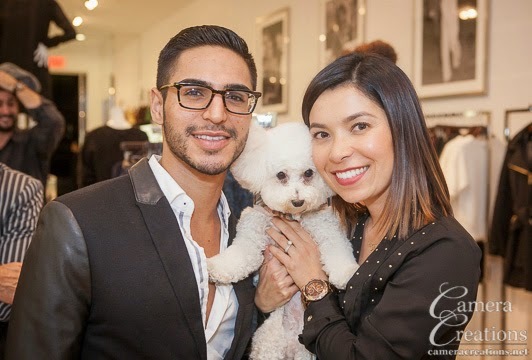 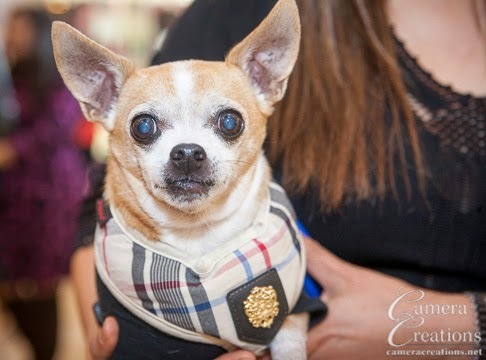 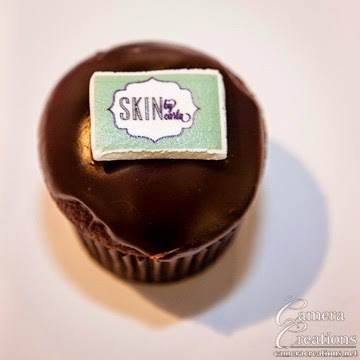 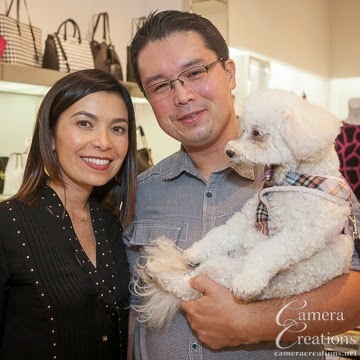 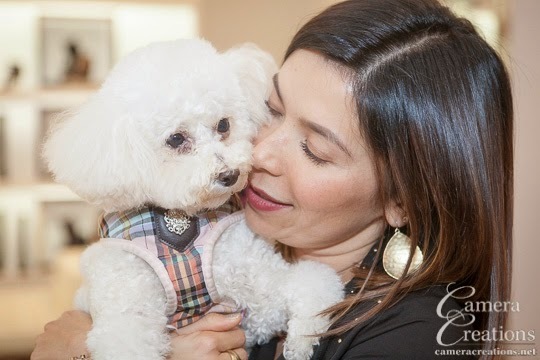 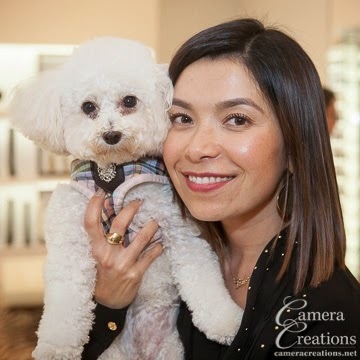 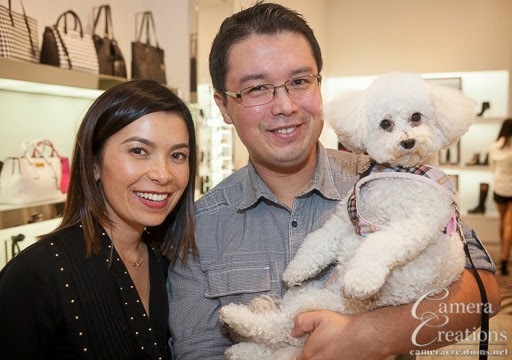 I photographed the event that was filled with sumptuous food by Jack n' Jill's too of Los Angeles, CA, and attended by clients of both Skin by Carla and Michael Kors and their pups. 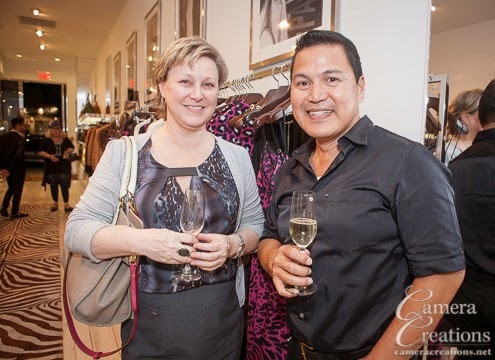 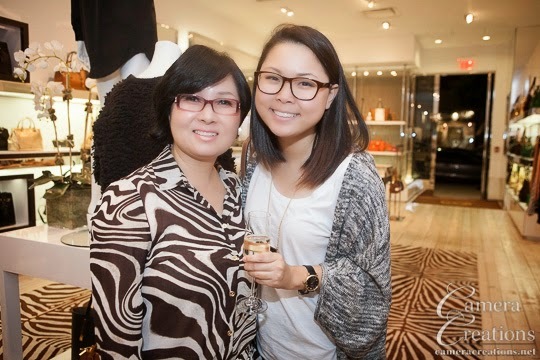 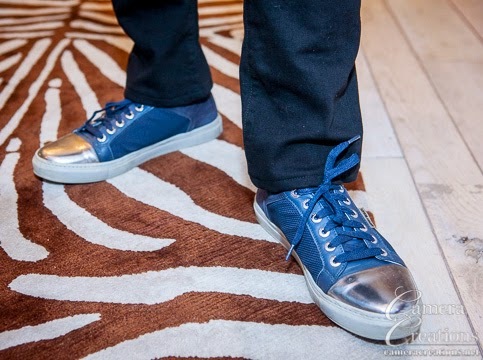 Champagne flowed, conversation was vivid and many beautiful items were to be had by fashion forward people. 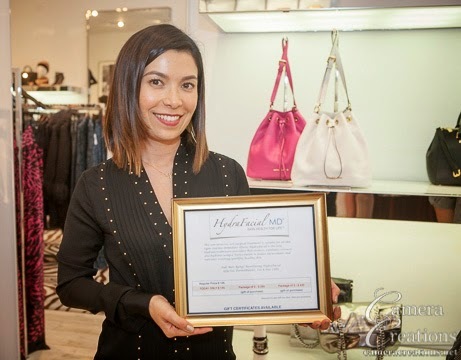 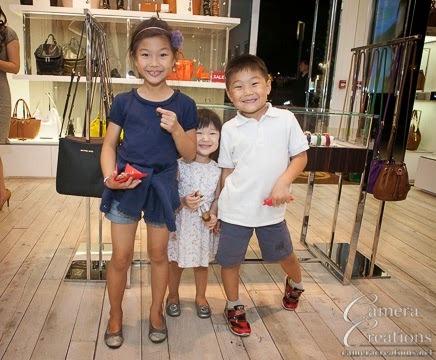 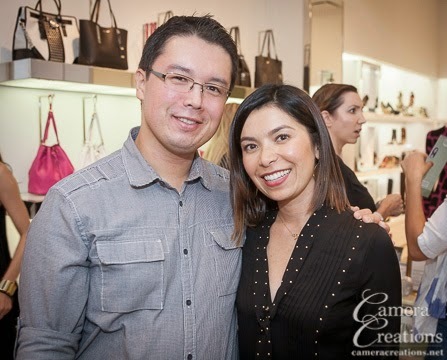 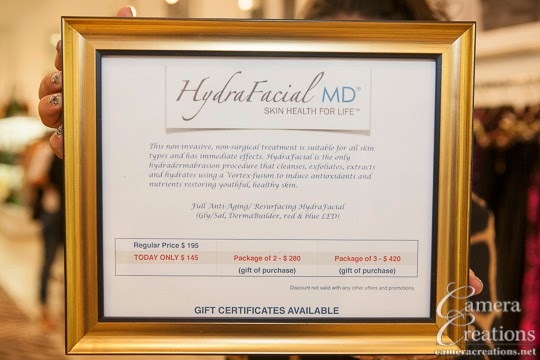 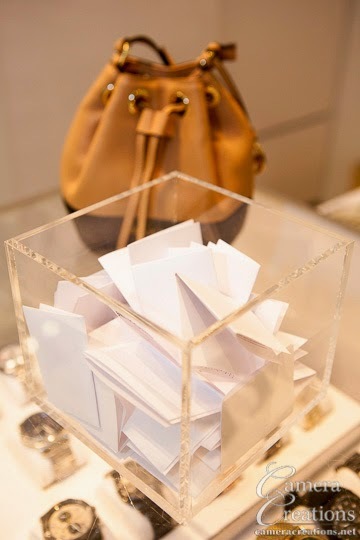 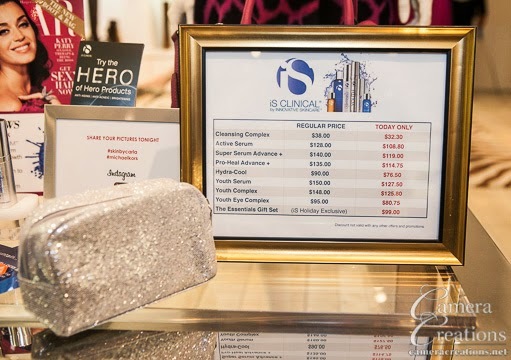 Carla raffled off a beautiful MK bag, and had some valuable specials available to purchase, such as her HydraFacial MD. 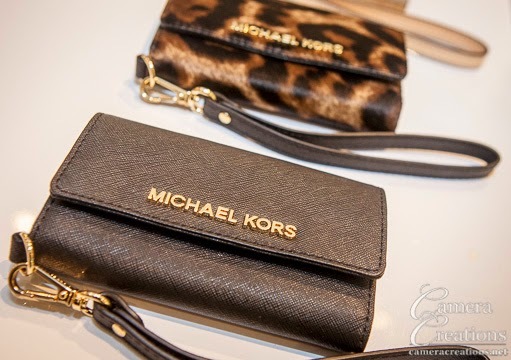 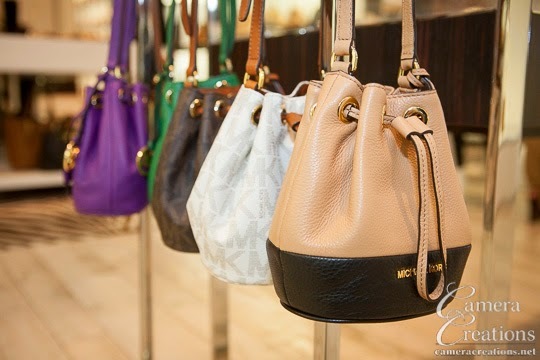 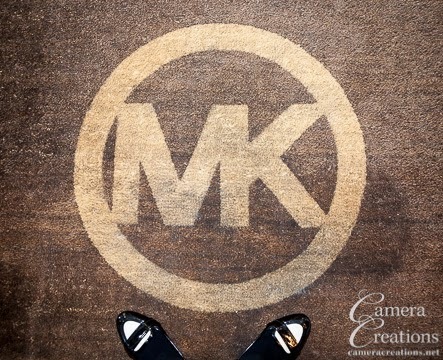 I personally became a fan of both Skin by Carla, and Michael Kors gorgeous dresses, shoes, jewelry and bags. 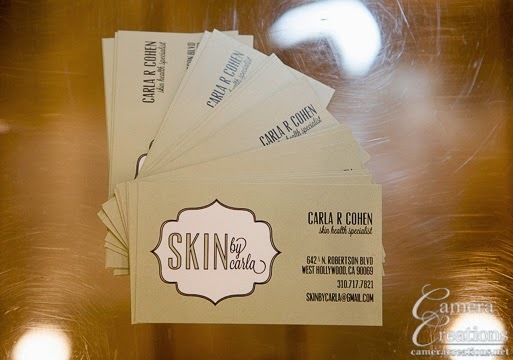 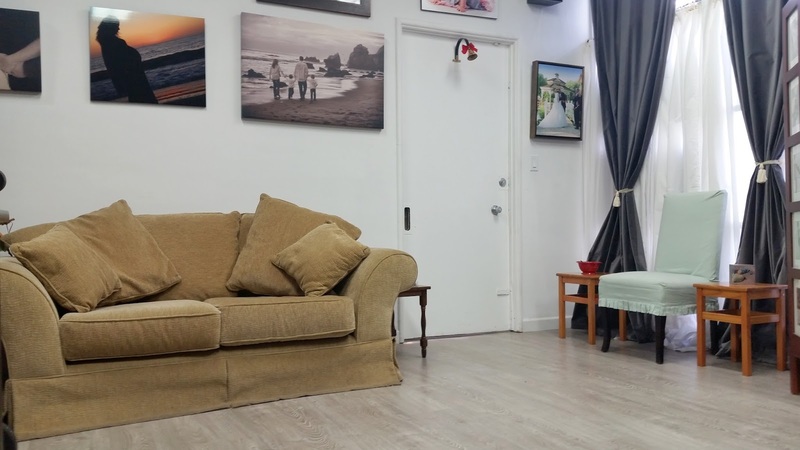 Both businesses are worth a visit.